Now that we’ve gone waaaay back into the history of talkies to mine one of the earliest examples of spy cinema, let us jump forward four years to 1935 where we’ll pick up with Alfred Hitchcock and his first of many forays into the world of spy shenanigans. 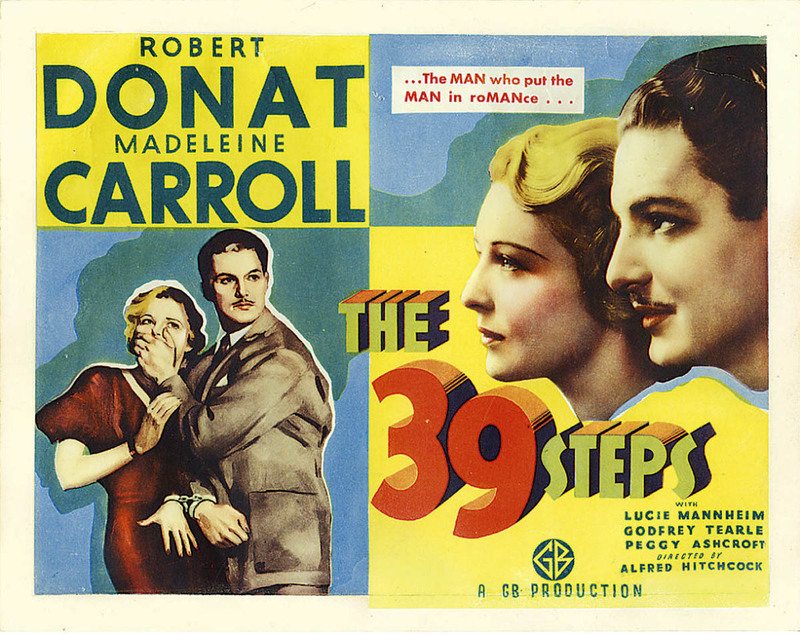 Featuring dashing leading man and bristling with wry humor, The 39 Steps is a far more proficient thriller and one of the early masterworks of Alfred Hitchcock and an essential viewing for, well, just about everyone. 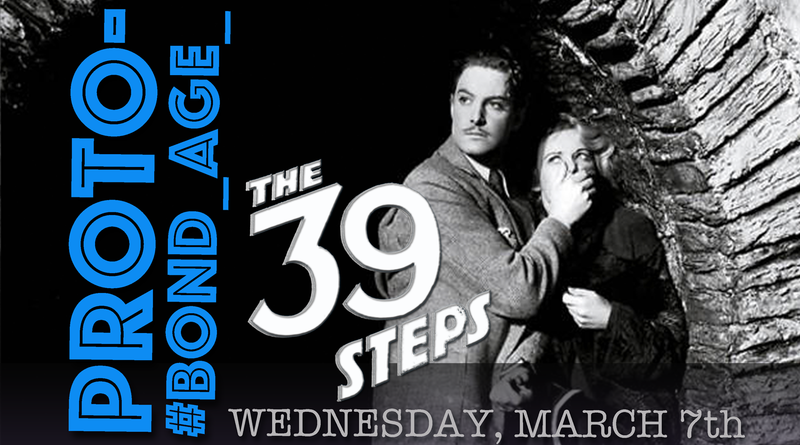 Join #Bond_age_ on Wednesday, March 7th for the live tweet of Alfred Hitchcock’s sublime spy thriller The 39 Steps starring Robert Donat, Madeleine Carroll and Robert Donat’s ‘stache.